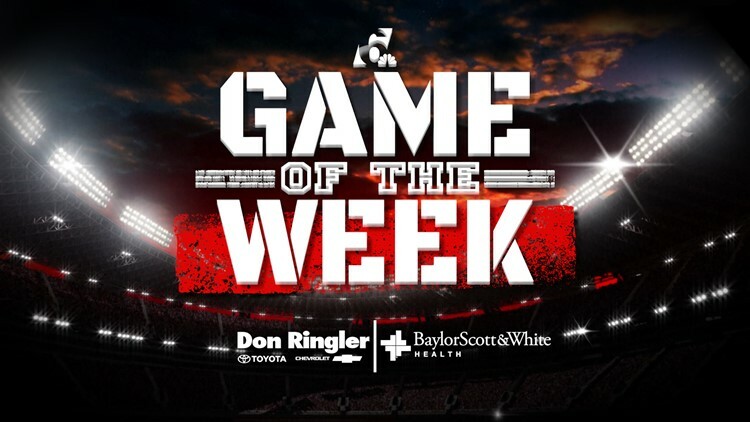 TEMPLE, Texas — KCEN Channel 6 News has complete Friday Night Lights coverage of some of the best high school varsity football matchups in Central Texas. Follow along as we track the scores. Get more up-to-the-minute high school football scores here.